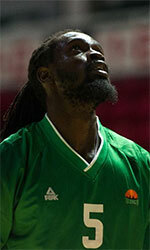 Rio Ourense Termal (LEB Gold) signed 19-year old Senegalese power forward Ablaye Sow (208-99). He started the season at Unicaja-Andalucia in the EBA. In 13 games he had 10.1ppg and 6.6rpg this season. 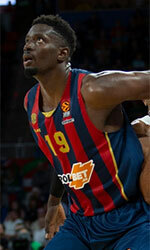 Sow has played previously for two other teams: Unicaja Malaga and Clinicas Rincon.